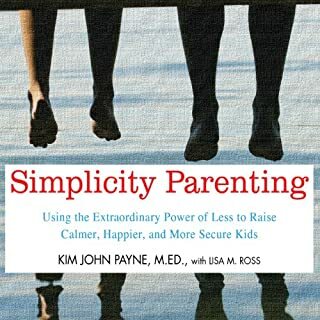 Including real-life stories, this newly revised third edition of the award-winning best seller - voted one of the top 20 parenting books - provides parents with the most up-to-date research, effective discipline tips, and practical strategies for raising spirited children. 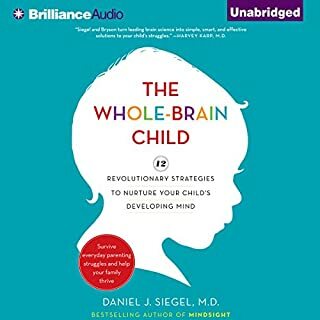 Do you ever wonder why your child acts the way he or she does? Are you at a loss regarding your child's emotional intelligence and how to prevent meltdowns? Do you find yourself getting frustrated and feeling like you're at the end of your rope? 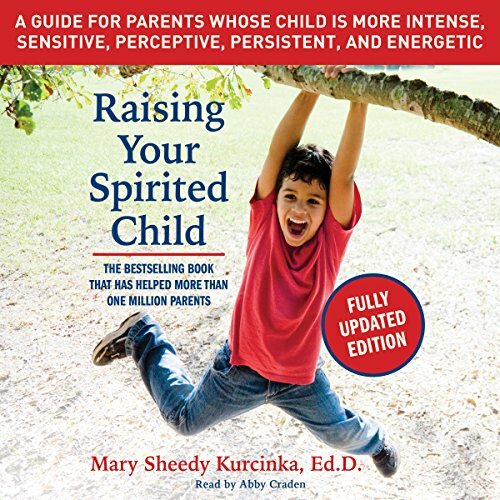 In Raising Your Spirited Child, Third Edition, parenting expert Mary Sheedy Kurcinka, EdD, offers all parents a glimpse into what makes their children behave the way they do. 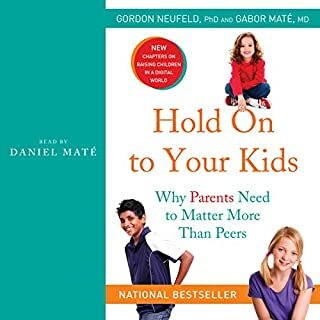 Through vivid examples and a refreshingly positive viewpoint, this invaluable guide offers parents emotional support and proven strategies for handling the toughest times. 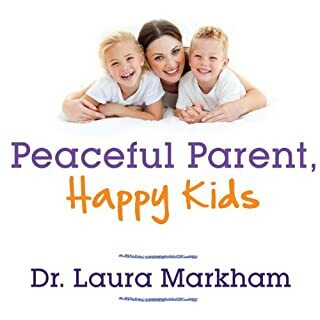 Dr. Kurcinka has devised a plan for success with a simple, four-step program that will help you discover the power of positive - rather than negative - labels; understand your child's and your own temperamental traits; cope with tantrums and blowups when they do occur; and develop strategies for handling mealtimes, bedtimes, holidays, school, and many other situations. 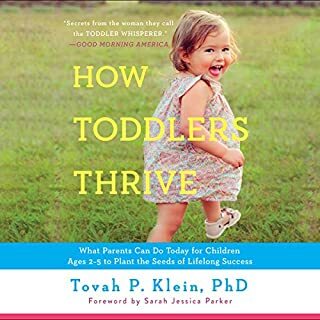 Including quick tips for today's time-challenged parents, this newly updated edition of Raising Your Spirited Child will help you foster a supportive, encouraging, and loving environment for your children. We love this book so much! i have two spiroted children and a spirited husband! lostening has helped us all so much and has improved my relationship woth them all. pir house is more calm and our engagement with the school is more diliberate. thank you thank you thank you!! Even if you don’t find all of the examples and advice applicable, there are a ton of good strategies in here. I don't normally write reviews but this is a book that I will make sure to share with all my friends. It has saved us! if I could give it 1000 stars I would. Because of the narrator I’m not sure I’ll be able to keep listening! 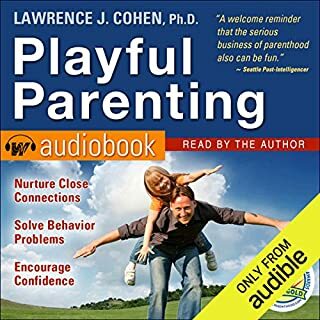 She has the wrong voice for a book about parenting. Her seductive whisper would be better for a meditation narration or a romantic novel. Very hard to listen to! 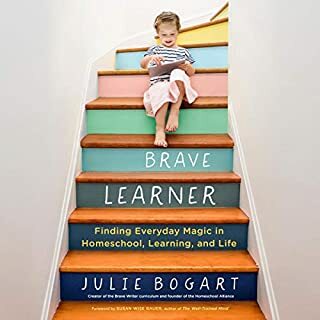 The first chapters of this book helped me to learn and understand myself as well as my children, if you are spirited or spunky. The boys dad is a spirited parent, I'm a spunky parent, we are divorced and the parents of twin boys one spirited and one spunky. 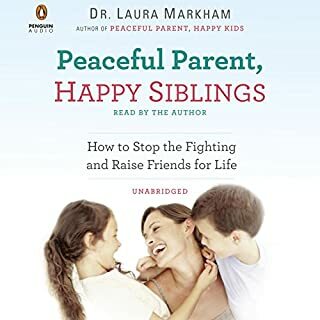 We were contemplating family counseling, but this book has helped me understand all of us and how our dynamics affect each other. 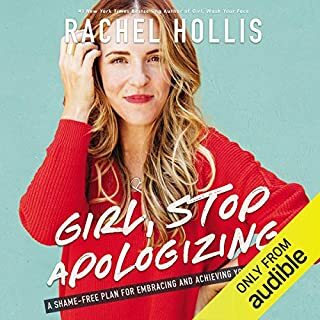 This book was like really good therapy!! 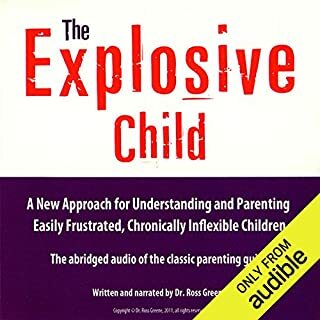 If you are even looking for a title like this bc you have a difficult child then do not hesitate in purchasing this book. 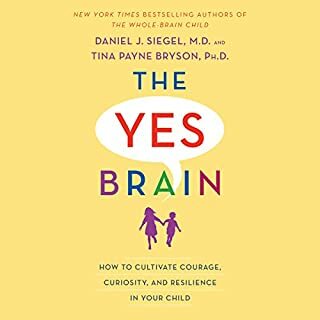 My spirited daughter just turned 4 and this book has completed changed my thinking around her behaviors! 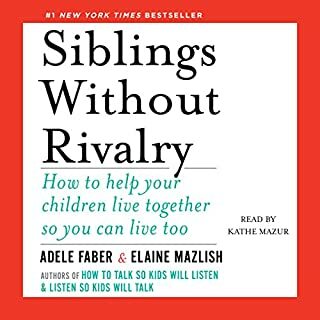 The ideas in this book are things I've never thought of and my daughter has latched on to them almost immediately!!! I'm only regretfull I didn't buy it sooner! Worth the read but somewhat boring. Worth the read but somewhat boring. The 1st 2 hours drag but you start to see where you can implement advice with your kiddos from there. 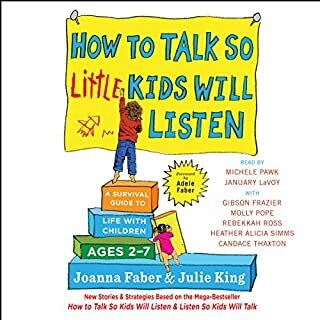 Great book and content, but the narrator uses too many pretend voices when quoting others. if I wasn't desperate to learn the content I would have shut it off already. 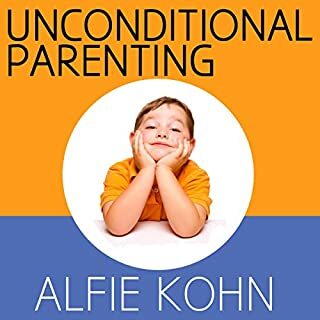 The content of the book has been so great for my relationship with my son. I am learning to understand him on such a deeper level. 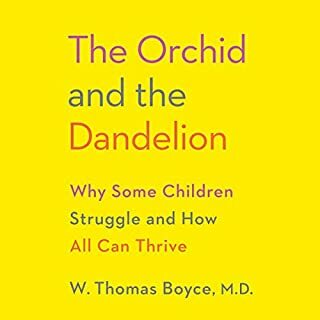 I would recommend this book to pretty much anyone finding their little one to be *more* than other kids. The narration of this book, however, is very cringe. 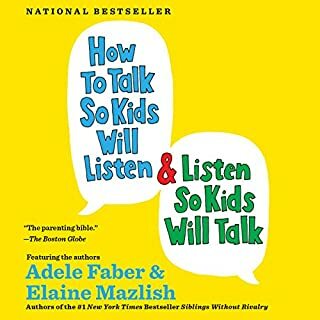 The narrator’s kid voice sounds like something out of a horror movie and the man voice always sounds angry, even if the man is saying something happy. The narrator makes the content sound too serious because she has resting b**** voice. I can’t listen to it as often as I’d like because I can’t handle her for too long. It would have been better to have a more upbeat narrator. 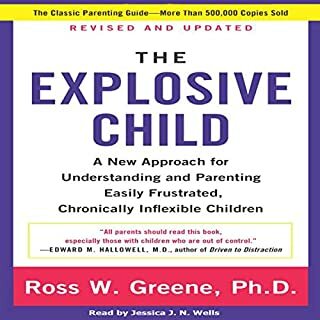 This is one of the best books on temperament and how to work with all the various ones in a parent child relationship. The content of the book is good and is helpful, but the narrator did a poor job. Very annoying performance. I'll have to finish the hard copy of the book--had all I could take of the narrator. I found the woman's voice to be a bit distracting. I can't listen to much more beyond the first chapter.